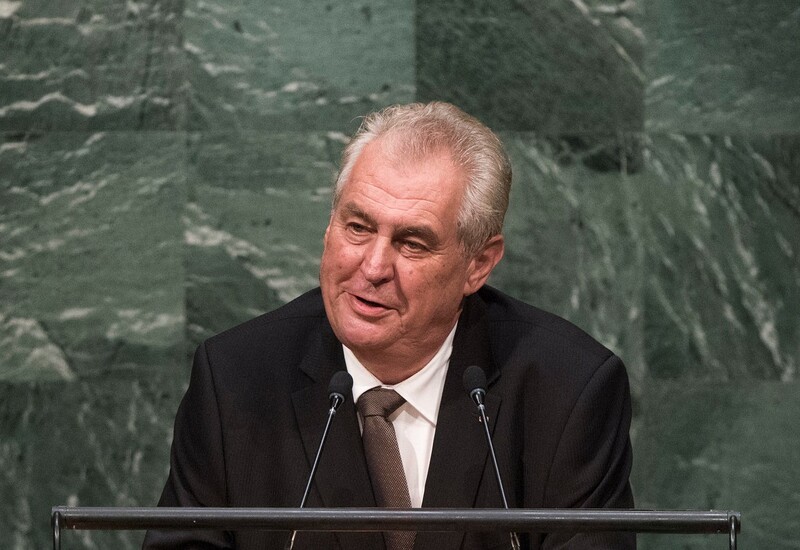 Czech President Miloš Zeman labelled Romani people lazy and said that ‘slapping them’ is the best way to deal with them. “The European Commission has already initiated an infringement procedure against the Czech Republic due to the systemic segregation in the field of education against Roma children. We urge the President to stop making the situation worse, and instead work to improve the opportunities of Roma people living in the Czech Republic,” she added.